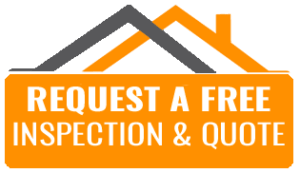 Here at MBC, we use only the highest quality products, including those from CertainTeed Corporation, a leading North American manufacturer of building materials including roofing, vinyl and fiber cement siding, trim, fence, railing, decking, foundations, insulation, gypsum, ceilings, and pipe products. 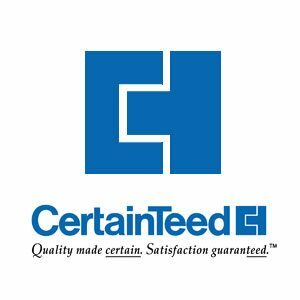 Headquartered in Valley Forge, Pennsylvania, CertainTeed has approximately 7,000 employees and 70 facilities throughout the United States and Canada. Through its Vision, Mission, Values and Objectives (VMVO) initiative, CertainTeed strives to be the preferred choice for innovative building products and systems by delivering a superior customer experience to a broader market through the development of exceptional team performance and world-class processes. CertainTeed is a subsidiary of Saint-Gobain, one of the top 100 industrial companies in the world. Saint-Gobain employs approximately 22,000 people in North America and more than 109,000 people in 64 countries world-wide. Saint-Gobain’s North American companies operate nearly 200 manufacturing facilities in industries as diverse as industrial ceramics and containers, reinforcements and flat glass, abrasives, and building materials.